Carbon films are very thin coatings of films that predominantly consist of the chemical element called carbon. These could be amorphous carbon films, DLC (diamond like carbon) or CVD diamond films, plasma polymer films along with graphite films. These are produced by deposition that mostly takes place in a vacuum condition. These appear as thin films that are of just a few micrometers. A microchip, also referred to as a chip, is defined as a unit of an integrated circuit that is manufactured from materials such as the silicon at a small scale. These are primarily made for program logic or microprocessor chips or for computer memory (RAM) chips. An international team of researchers led by Dr. Yury Gogotsy from Drexel University and Dr. Patrice Simon from Paul Sabatier University have confirmed, after more than half a decade of trial and testing, that they have found a way of making carbon films and super capacitors (micro) that would also allow microchips and their power source to be the same. 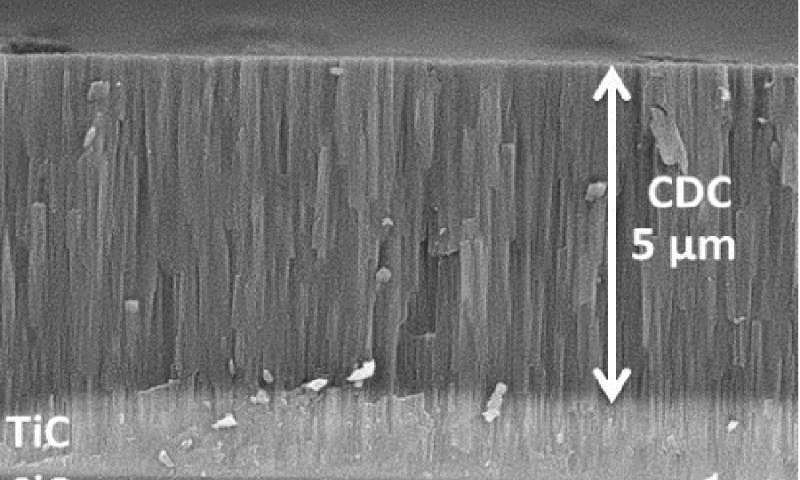 This breakthrough has been achieved by the same team that was able to create the carbon film material, derived from carbide, for the micro super capacitors way back in the year 2010. According to Simon, the future would now be wide open for the electronic manufacturers to explore. The core objective of the team was to come up with a process that would not be just about making a device to store energy, but coming up with an energy storage device that would also be a part of a microchip. Also, the method had to be something so that it could also integrate the present silicon ship manufacturing process(es). However, it did reinforce the belief that the carbon films are quite versatile and could be could be smoothly integrated into the system that run silicon microchips. These silicon microchips can in turn power various electronic devices ranging from laptops to smart watches. What were the roadblocks? What is the future? During the development of this material and the experiments that were conducted, the fear they had were mostly regarding the durability, compatibility and the mechanical stability on flexible substrates. Once the roadblocks were removed, there was no looking back for the team. According to the researchers, the most notable impact of this new development would be in the section of smart phones, personal electronic gadgets, watches, fitbits89 and so forth. 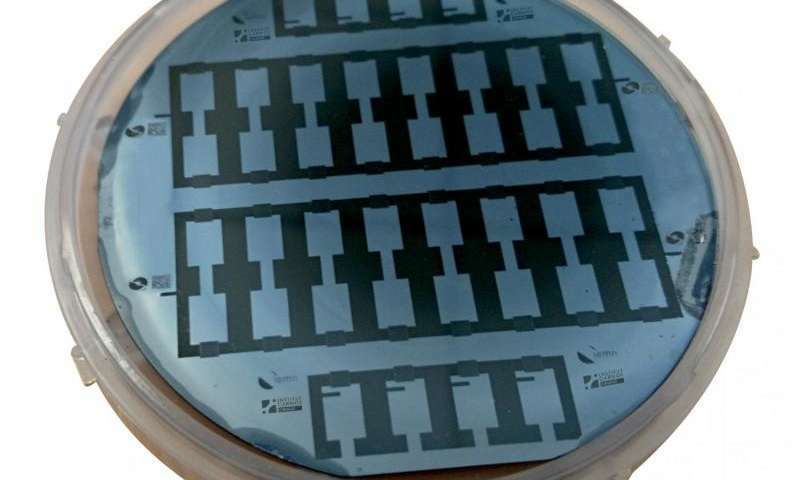 It has also opened the door for building micro scale batteries on chips as well. Super capacitors have long been considered as fit for use in microelectronics since they are able to store a lot of energy against their size. They can be charged again and again and there is no limit to their life span as such. Perhaps this is the biggest benefit that is going to change the rules the way chip manufacturers design the products. Besides just energy storage the carbon films can also be a good choice for elastic coatings that can be used in lubricant free sliding parts like the dynamic seals. These could also be used for gas filtration membranes and also for purification or desalination of water as their pore size is just that of a molecule.